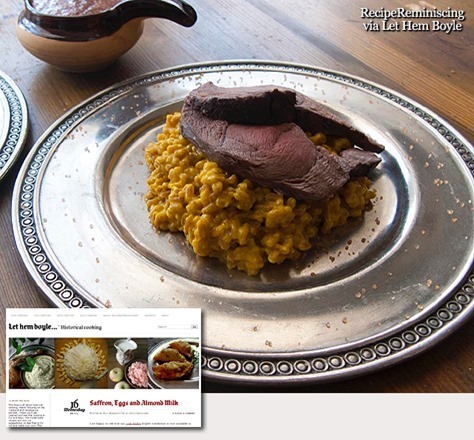 One of the obvious food trends we see more of here in Norway presently is the idea of ​​going back to the traditional ways regarding both dishes, techniques and ingredients. But often with a modern twist. 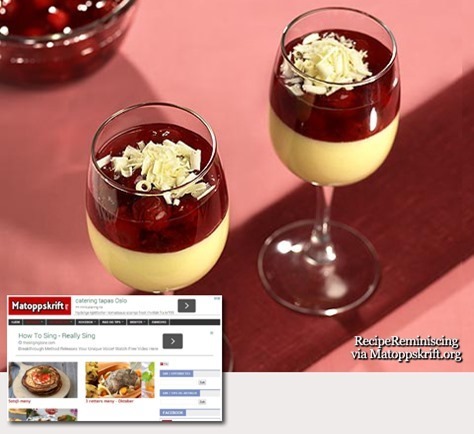 This recipe composed by popular radio and TV cook and well known food blogger Lise Finckenhagen is a great example of this. A Dutch dessert, Hague’s Bluff, so-called because the Dutch say the people of the Hague are frothy and make a lot out of almost nothing as this dish does. Cattelin’s is one of the best and most reasonably priced restaurants in Stockholm. It has survived wars, disasters, and changing tastes, and still manages to pack ‘em in, so they must be doing something right. 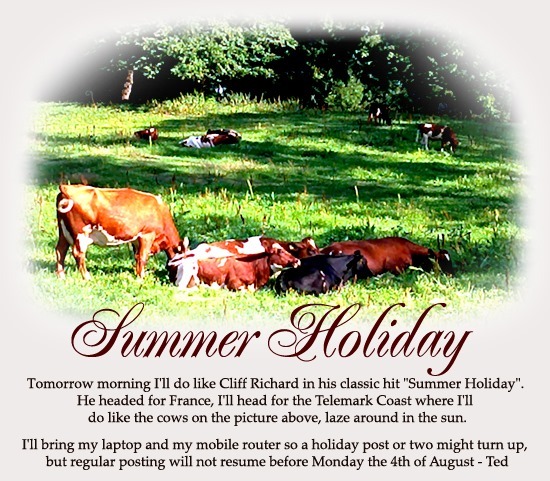 Read morehere and here. 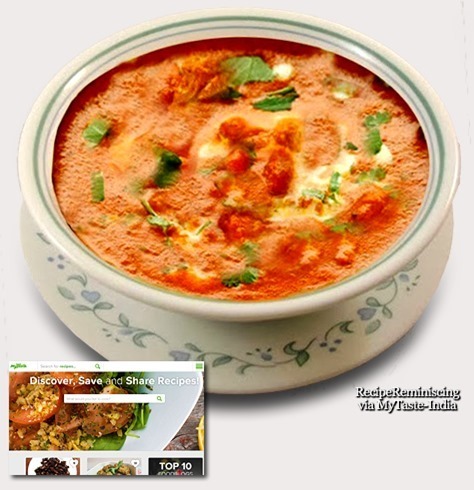 Kaju curry is a popular Indian dish, which is a must dish in every Indian restaurant’s menu. 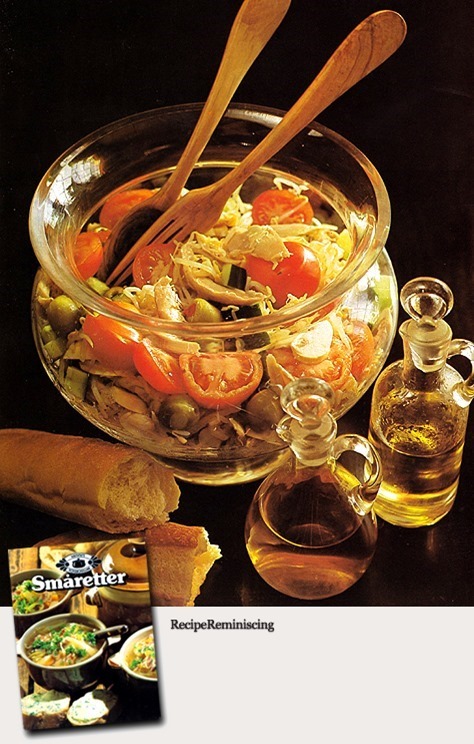 It is prepared during special & festive occasions. Curries are all about flavours & aroma. Kaju curry is a rich, flavourful curry made of cashew nuts,Indian spices & the rich, silky, creamy & smooth gravy made this dish really delicious, tasty. Kaju curry can be prepared with a lot of variations.You can add paneer, capsicum, green peas, potatoes etc. At the Marseilles Trade Fair, a Spanish pharmacist, Dr. Trigo, presents his new invention, Naranjina, a sparkling and natural drink made of orange juice and pulp. Seduced by the recipe, Leon Beton buys the concept and launches it on the Algerian market. 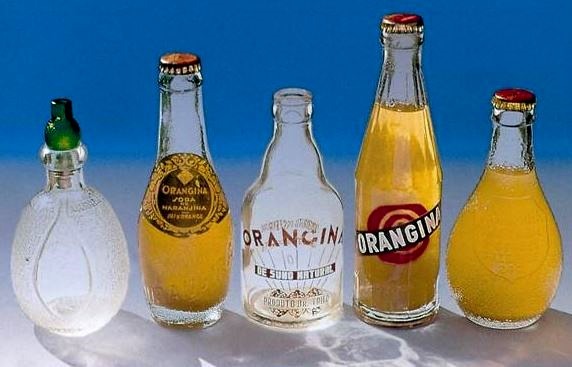 Jean Claude Beton, who took over the company from his father in 1947, creates "La Compagnie Française des produits Orangina" at Boufarik, in Algeria. 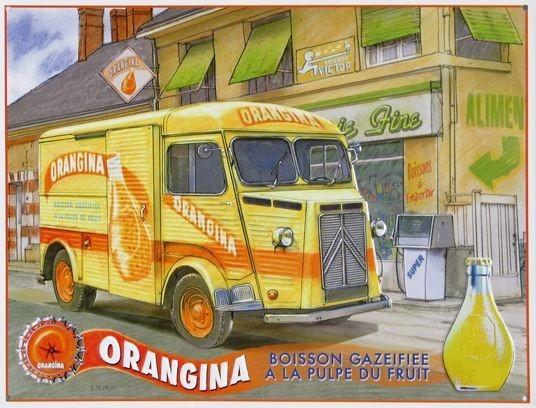 He starts producing Orangina for France, where the product reawakens the joys of summer and the youthful spirit that blossomed after World War II. 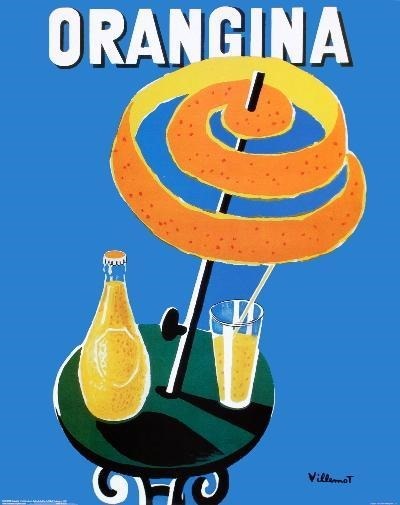 The first Orangina advertisement is created by Bernard Villemot – a poster showing a sunshade made from an orange peel against a blue background. This lays the foundation for future communication; a legendary brand is born. 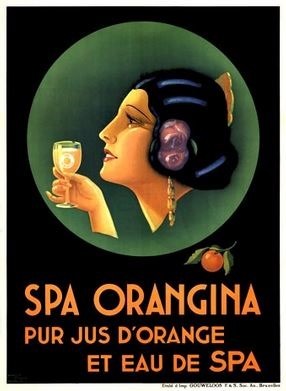 Algeria enters the era of independence and La Compagnie Française des produits Orangina moves to Marseilles. Orangina builds up its brand identity with a new and original communication campaign based on an easily recognizable and distinctive concept: the shaking motion.The first TV ad, "Le Tic du Barman" (The Barman’s Twitch) marks the beginning of a long era of breakthrough advertisements. Orangina joins the Pernod-Ricard Group – a springboard towards the boom in Orangina world exports. TV ad "La Piscine" (The Pool) by Jean Paul Goudeenjoys great success. 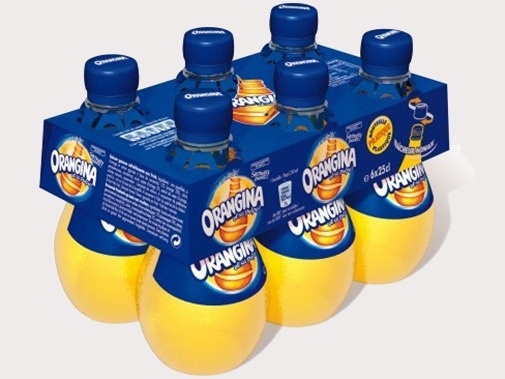 Orangina launches the first family-size bottle in PET material. Once again it is the first in its segment in France. 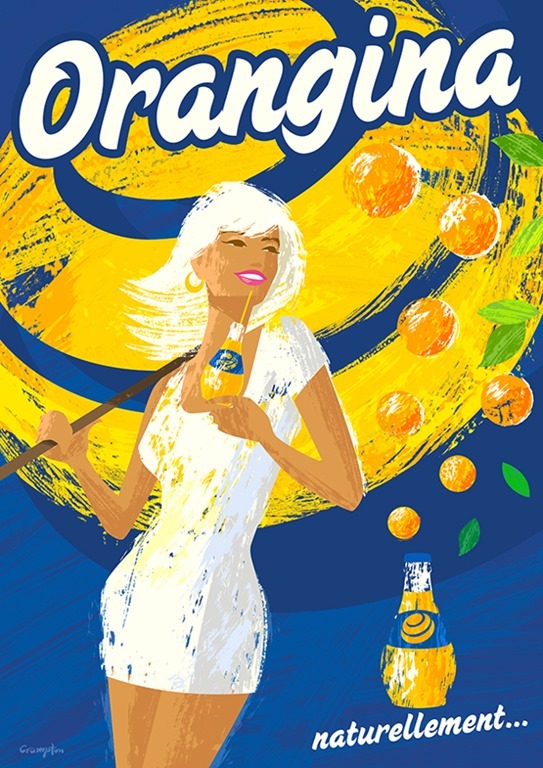 Orangina develops its first pan-European screening of the film "La Balançoire" (The Swing), which emphasizes the French Mediterranean heritage of the brand. 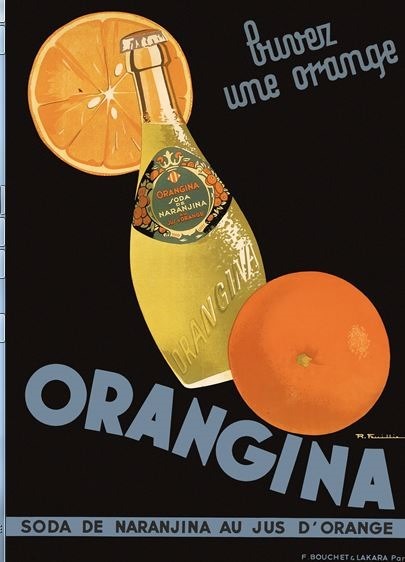 The French market launches Orangina Rouge, a new variety using blood oranges. 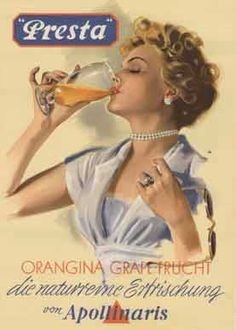 The first TV commercial for Orangina Rouge is a great success. Because the drink is made from blood oranges, the advertisement parodies a horror movie. Pernod-Ricard sells its soft drink activity (including Orangina) to Cadbury-Schweppes. A new packaging is launched with the first 25cl bulby-shaped PET bottle in a 6-pack, for consumer convenience. 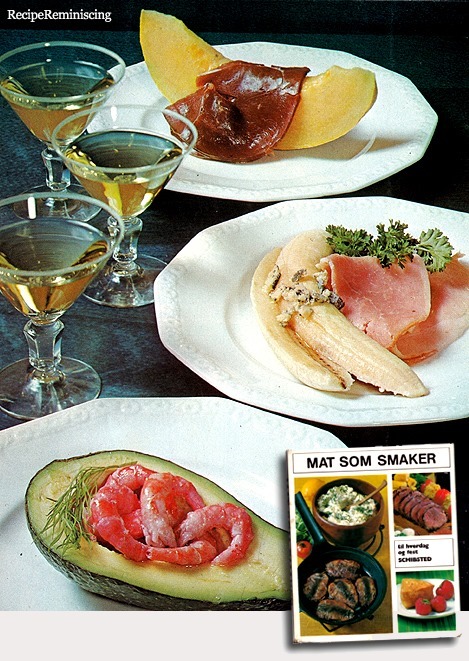 I know I mentioned that «Mutton In Cabbage» was elected Norway’s national dish 40 years ago in a post about that dish, and It was actually re-elected quite recently. On the other hand, I think very many Norwegian think about meatballs in brown sauce with either creamed cabbage or green pea puree as the most Norwegian dish of all. And few would dream of eating it without a nice dash of cranberry jam or fresh cranberries stirred with sugar like you see on the picture above. Potato patties are user friendly. They are easy to make, easy to store and can be used for just about anything. You can decide for yourself which tastes version you want, it can be made sweet or salty, or with onion or other tasteful ingredients. 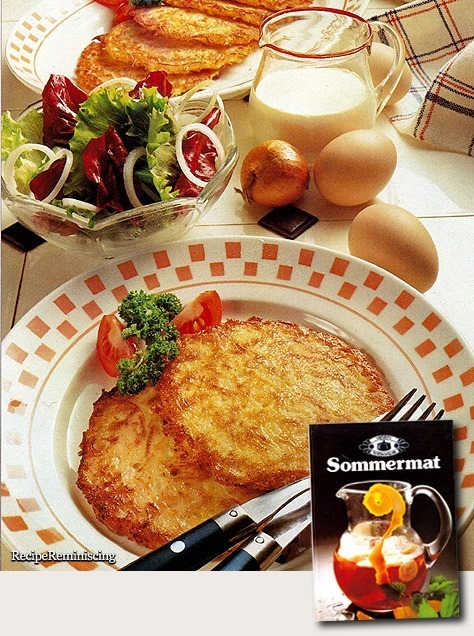 And Potato patties are seasonally independent, and suitable as a good meal all year round for breakfast, lunch, dinner, a quick sandwich or a midnight snack. 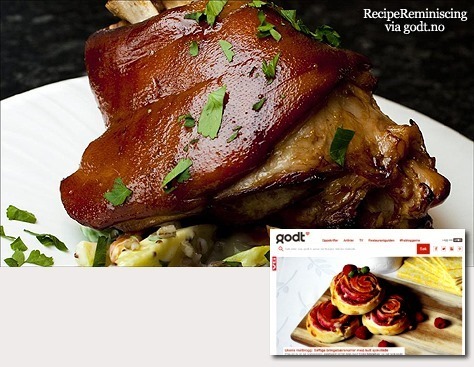 The recipe shown here is a lunch/light dinner version. “Raggmunk” is a Swedish version: fried potato patties served with fried bacon and lingonberry jam, easy to make and very tasty. 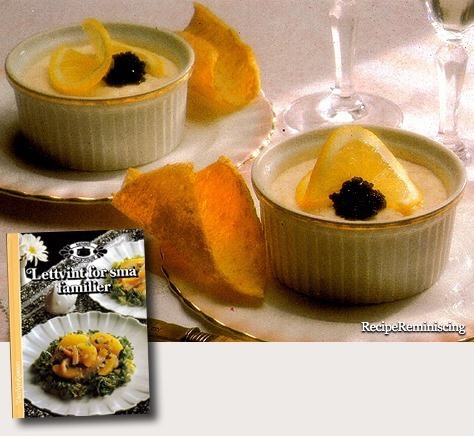 This is an easily made ​​dish that will impress. It pays to buy the tail piece of salmon or trout for this dish. Tail piece is cheaper than buying the fish in slices. 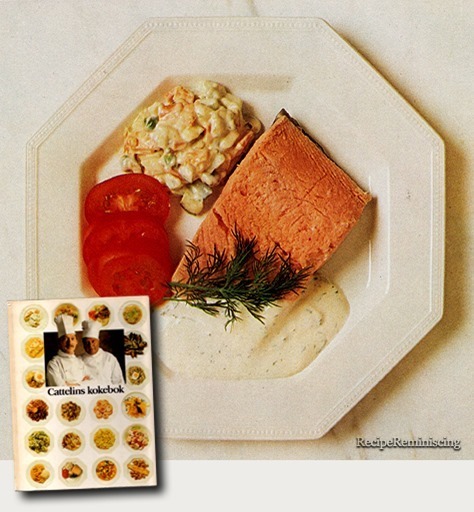 Tuna patè can be made the same way. The name of this cake is almost a contradiction in terms as it is usually eaten the whole year round in Norway, but I know few who actually eat it during Christmas. At home we had it it ever so often as it was one of my father’s favourites. 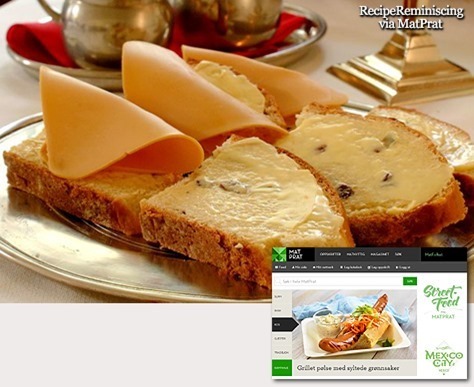 In Norway one usually serve Christmas cake sliced with butter and Norwegian brown cheese (a rather sweet cheese typical for Norway). Just butter will do nicely if you can’t get hold of brown cheese (most people find that jams and jellies don’t go well with Christmas cake). Brown cheese or whey cheese is the generic name for cheeses that are made by boiling the whey and adding milk and/or cream. Brown cheese is according to international definitions not really cheese, because the whey is separated. 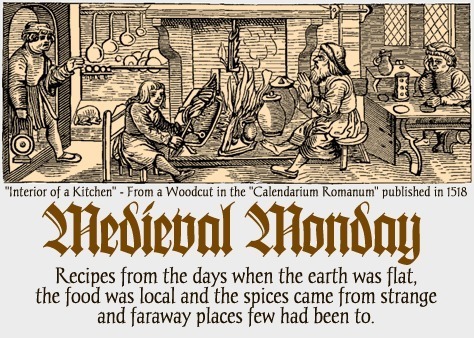 Rather, it is classified as a caramelized concentrate of whey added milk and cream. A consequence of the production process is that almost half of the dry substance is lactose, which is what causes it to turn brown and giving it the marked sweetness in taste. Brown cheese is a distinctly Norwegian dairy products. The only place outside Norway where such cheese to some extent is produced is in Sweden east of Sør-Trøndelag. Beyond that there is also some cases of using precooked whey in other cultures, but without any industrial production having come out of it. It is regarded as Norway’s national sandwich spread, and whole wheat bread with brown cheese is often used as an image of Norwegian prudence and frugality. Norwegians abroad often miss the brown cheese deeply, which has lead to frequent serving of waffles with brown cheese at the Norwegian Seaman’s Missions around the world. You can also buy brown cheese several places where many Norwegians are vacationing or have settled, including Spain. 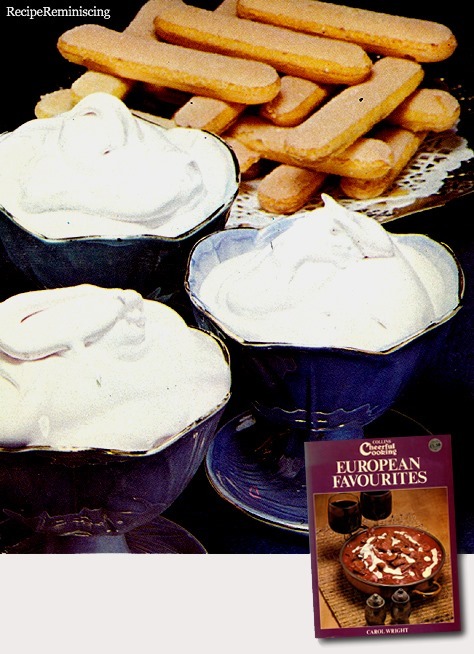 Nowadays you can get most types of puddings and gels ready made in your local store, but when I was a kid, these were homemade. And for many Norwegians my age childhood memories will probably come flowing with every spoonful of this delicious almond kernel pudding, or almond pudding as many call it. Served with delicious homemade red sauce. 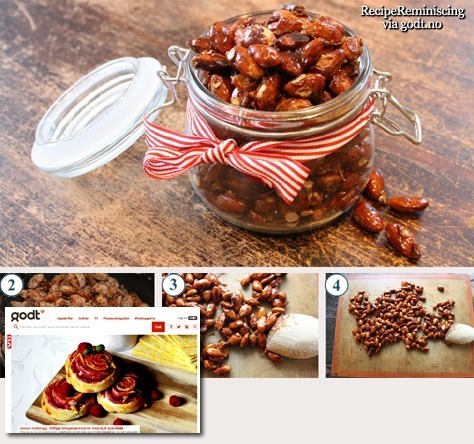 At our home, it was often decorated with fresh berries in season or thin slices of blanched almonds.